Does your bedroom feel boring and basic? Do you want to glam it up and make it a space you long to retreat to at the end of the day? 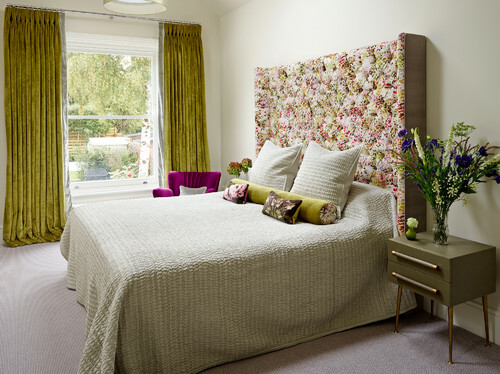 A beautiful bedroom retreat is something everyone should have and we’ve got our top three tips for making it happen. A good mattress deserves a great frame. 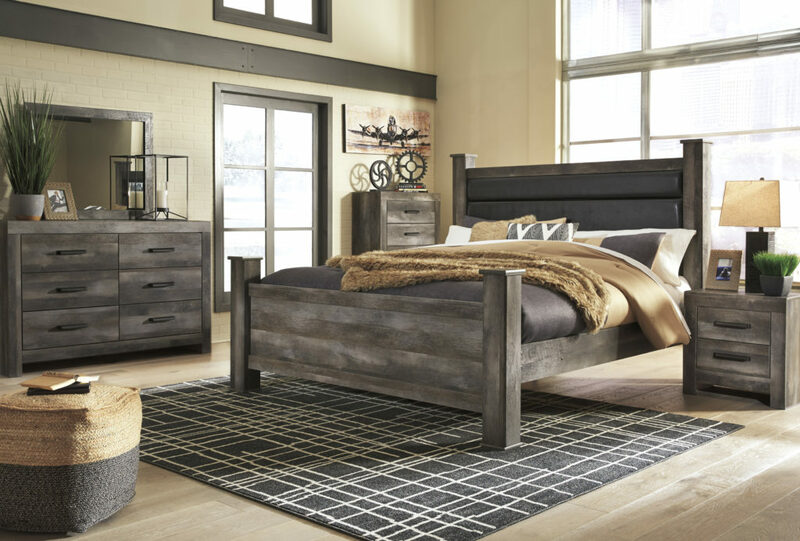 From platform beds with storage to a four-poster bed the styles of bedframes are varied and can help you add your own personality to your perfect bedroom retreat. Side tables, a small TV stand, dressers that store your clothing properly – all these accent items help make a room look and feel like home. It doesn’t need to be new either! A medium height dresser out of the kid’s room might be a perfect weekend DIY project for a fresh coat of paint so it can now be the TV stand in your bedroom. 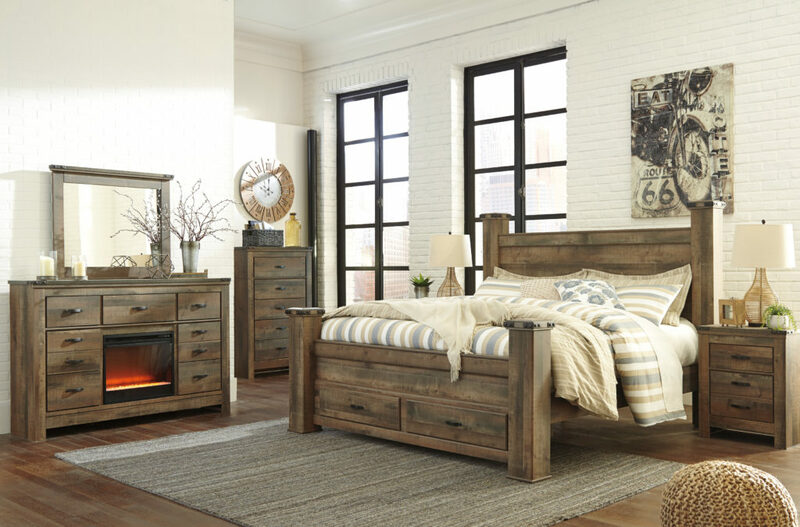 Look around at what you’ve got and see if you can repurpose and rethink items to make your bedroom work for your needs. Sometimes a great weekend project can yield your favourite and most prized item. Another great accent item is mirrors and art. Visit your local antique store and find some fun frames, blow up art your kids have created, or frame a precious note. All these accent items help make your room one you want to enjoy.